Covering August’s new drops, restocks, and promising auctions, Something Curated has compiled a list of ten of the most coveted items available for purchase this month, spanning art, fashion, home and more. Belgium born Walter Van Beirendonck studied at the Royal Academy of Fine Arts in Antwerp, where he developed his idiosyncratic aesthetic. Launching his first collection under his self-titled label in 1983, his big break came in 1987 where at the British Designer Show he presented as one part of the influential ‘Antwerp Six’. This vintage blue logo printed top features a round neck, long sleeves, patch pocket, panelled colour block design and a fitted silhouette. Available at Farfetch. Founded in 1953 by Ottavio and Rosita Missoni in Varese, Italy, Missoni’s colourful knitwear designs are instantly recognisable the world over. Fusing technical innovations with unabridged creativity, the house’s iconic zigzag motifs, stripes and wave patterns continue to evolve. 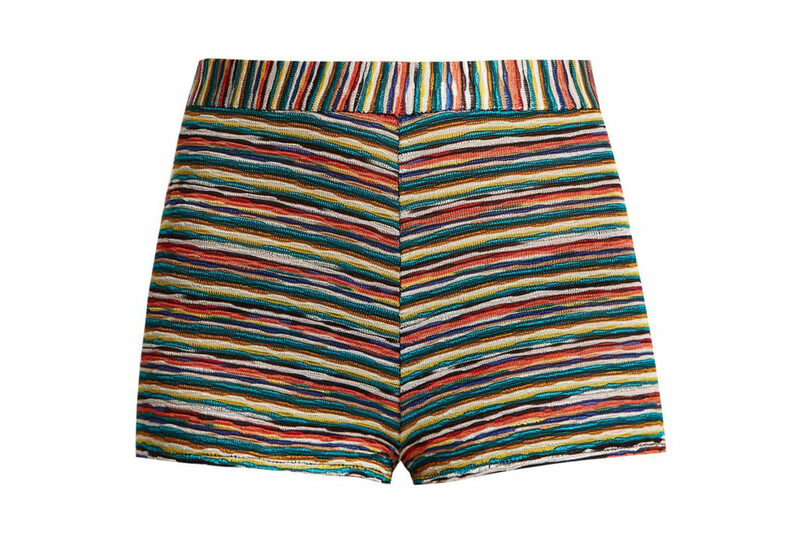 Featuring Missoni’s signature multi-coloured stripes, these shorts are a stylish addition to a beachwear edit. Available at MATCHESFASHION. 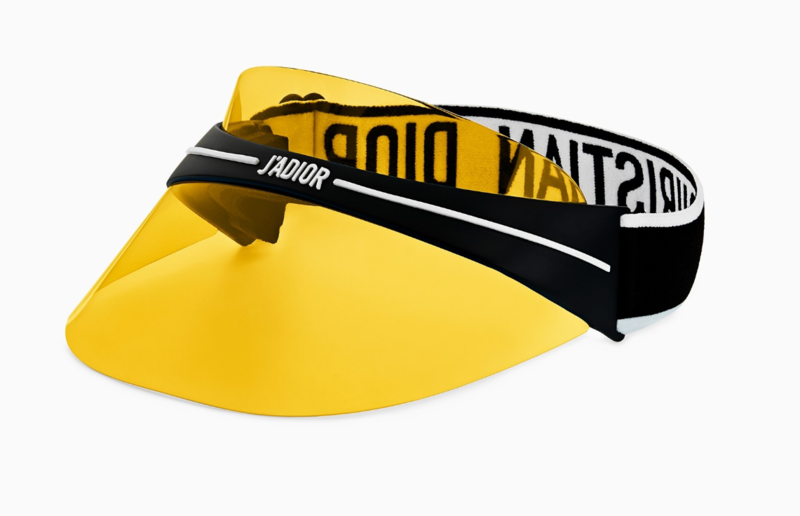 Featuring a black and white logo adjustable elastic strap, Dior’s “DiorClub1” visor is accented at the translucent yellow plastic bill with a black and white signature “J’adior” detail. Designed with a bill that shields against UVA and UVB rays, this statement-making topper made its debut at the French house’s Spring/Summer 2018 runway show. Available at SSENSE. The sixth collaboration from Raf Simons x Eastpak for SS18 features a Blade-Runner inspired print, fusing contemporary textures with a workwear aesthetic. 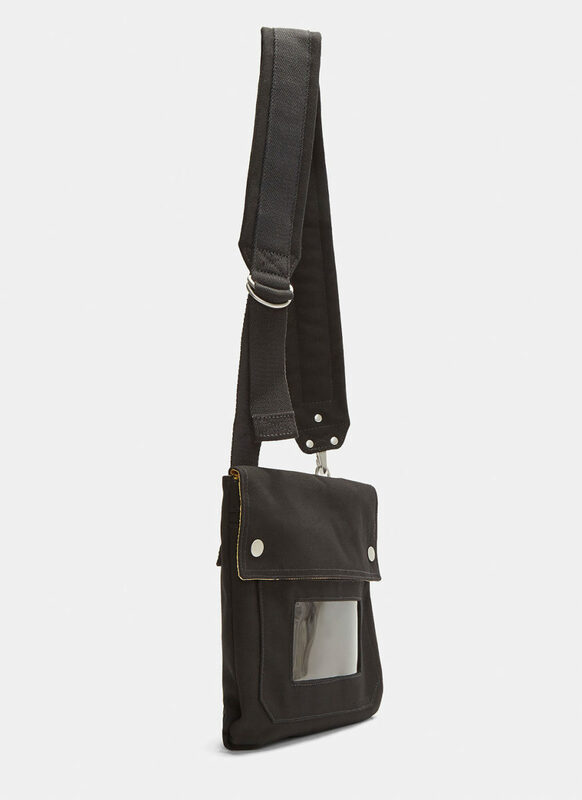 The X Eastpak Crossover Bag is crafted from cotton in a dense poplin weave featuring a contrast lining in the season’s signature print with transparent PVC detailing and adjustable cross body strap. Available at LN-CC. New York-based Marcus Jahmal’s paintings depict domestic scenes and landscapes built from memory and imagination. The vibrant hues featured in his compositions create a symbolist language connected to the artist’s subconscious and dreams. Read together, the diverse motifs form a surreal environment with recognisable figures that suggest the complexities and invisible relationships within prosaic life. Available at Paddle8. Through a labour-intensive process, Robert Longo obsessively layers swathes of charcoal lifting imagery from photographs. 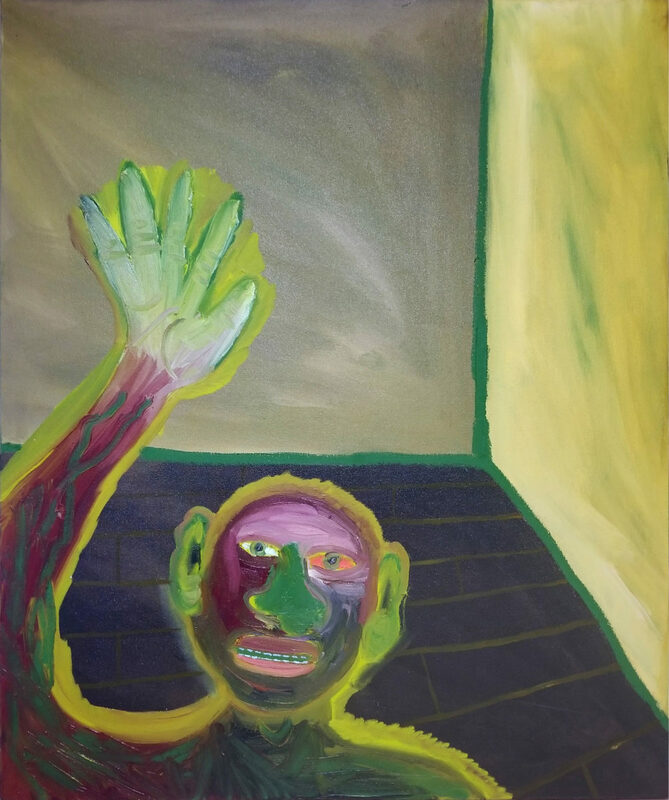 Longo writes, “drawing from photos is a way of reclaiming the images that haunt us. 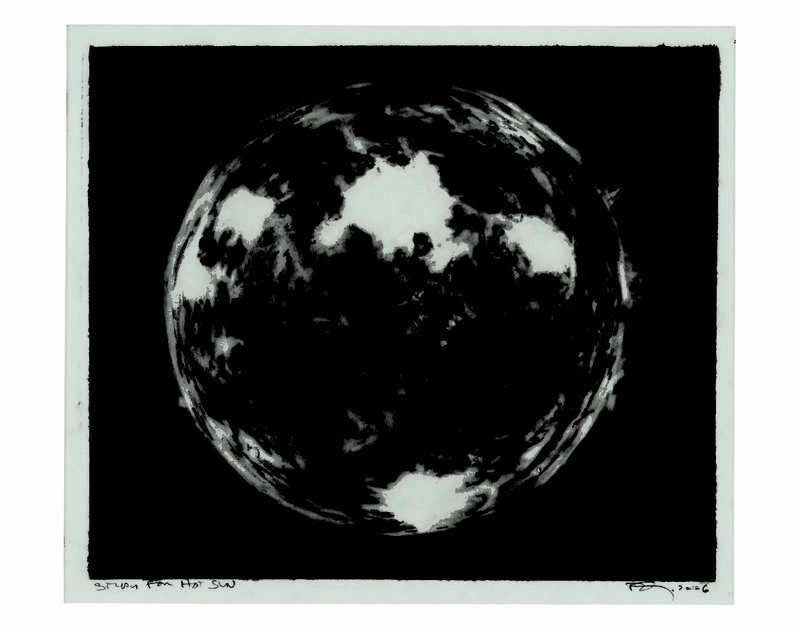 By drawing them, I make them become not just something I am looking at but something that becomes part of me.” In this work, Longo captures a sweltering, throbbing sun, the centre of our universe, with thickly applied charcoal seizing the umbra and penumbra. Available at Christie’s. For over a decade, Bless, a collaborative project between Desiree Heiss and Ines Kaag operating in Paris and Berlin, has been turning out imaginative clothing and objects, presenting them in stylised guerrilla stores around the globe. 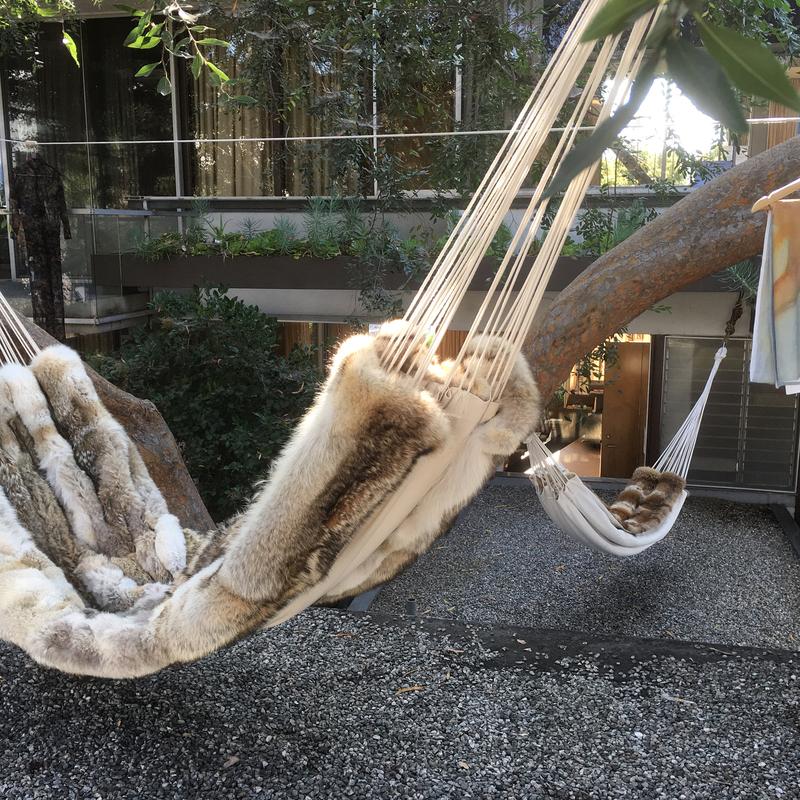 Assembled by Germany’s most skilful fur artisans, this beautifully-realised coyote fur hammock has become somewhat of a brand signature. Available at Bless. 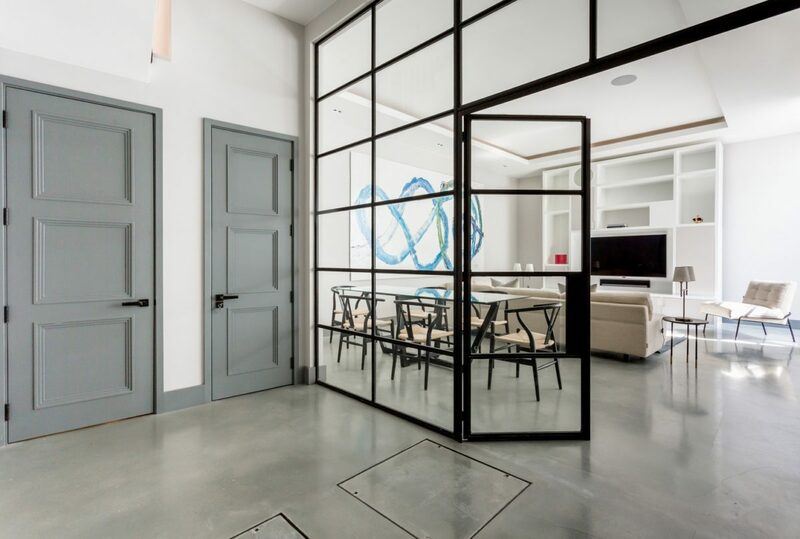 Wetherby Place II is a five bedroom, four bathroom home in South Kensington. Featuring polished concrete and glass walls, with an eclectic edit of contemporary furniture, this home’s open-plan living area is bright and airy. The sitting room is a little cosier, thanks to its neutral colour palette, working fireplace and garden views. The master bedroom is elegantly decorated in greys and creams, with a marble ensuite. Available at Onefinestay. Featuring over 100 vegetarian recipes cooked at Olafur Eliasson’s studio kitchen, the included dishes have served as nourishment and a source of creative inspiration and communal discussion every day for his staff, artists, and guest collaborators. 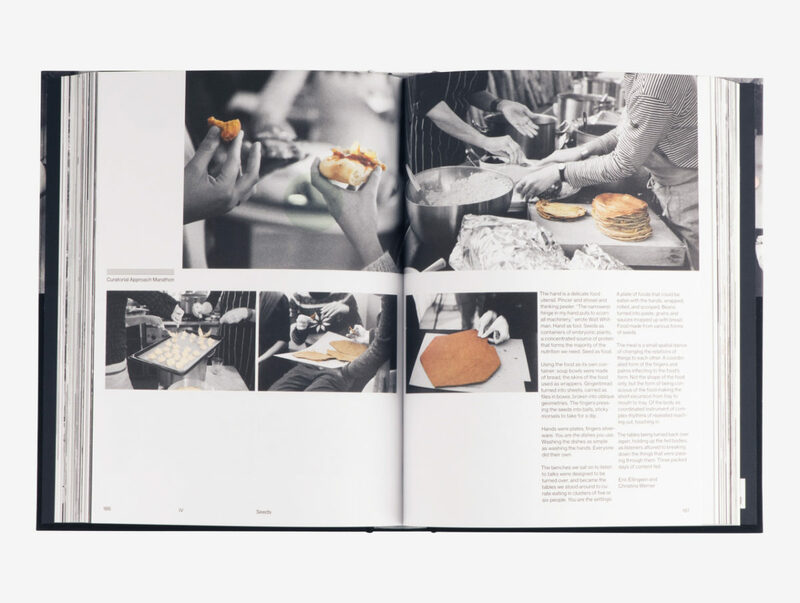 The volume includes a foreword by Alice Waters, who has cooked in the kitchen, and shares Olafur’s vision for cooking and eating together as a daily connection that inspires. Available at Phaidon. The creative duo Charles and Ray Kaiser Eames transformed the visual character of America. Though best known for their furniture, the husband and wife team were also forerunners in architecture, textile design, photography, and film. 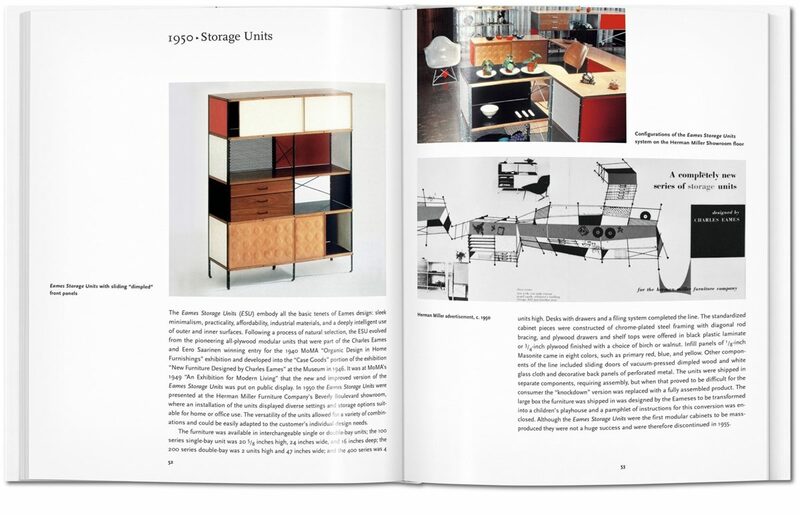 From the couple’s earliest furniture experiments to their seminal short film Powers of Ten, this book covers all the aspects of the illustrious Eames repertoire and its revolutionary impact on American living. Available at Taschen.